Thank you for visiting Abby M. Interiors. I am thrilled you're here! 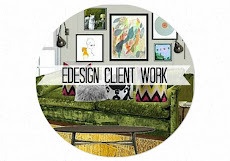 The idea of launching a new website was a necessary growing pain of gaining momentum in my interior design business, and part of that growth meant re-branding. (If your eyes glazed over in that last sentence, all you need to know is this is scary for me.) 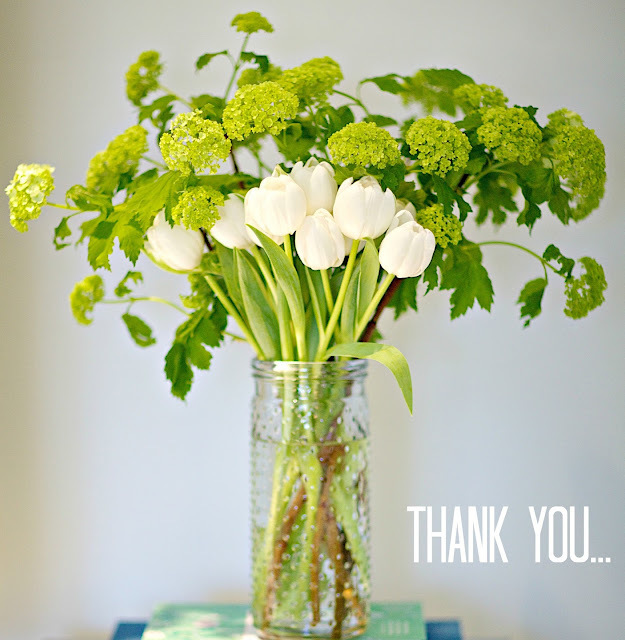 None of this would be possible without my amazing clients and readers. Thank you for your crazy support of me. I am still surprised by your kindness! I'm thankful to Elizabeth from TMC Designs for creating my new logo and site design. I hope you like it as much as I do! 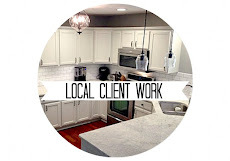 My goal for this site was to keep it professional while still reflecting who I am as a person and interior designer. There is not much visual clutter, and overall I went more simple this time around. Enjoy looking around my new home! I hope you come and stay awhile...I know I will be here often. 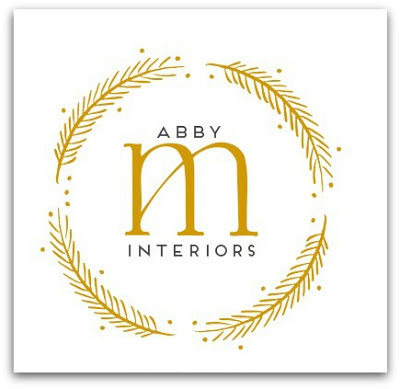 And if you happen to be so generous as to have my old site listed on your blog roll, it would incredible if you could make the change to Abby M. Interiors! Huge hug. Congratulations on your great new look. It is simply gorgeous and is a great reflection of you and your style. Much success!!!!! Thanks Marianne! I'm so glad you like it. Congratulations Abby! 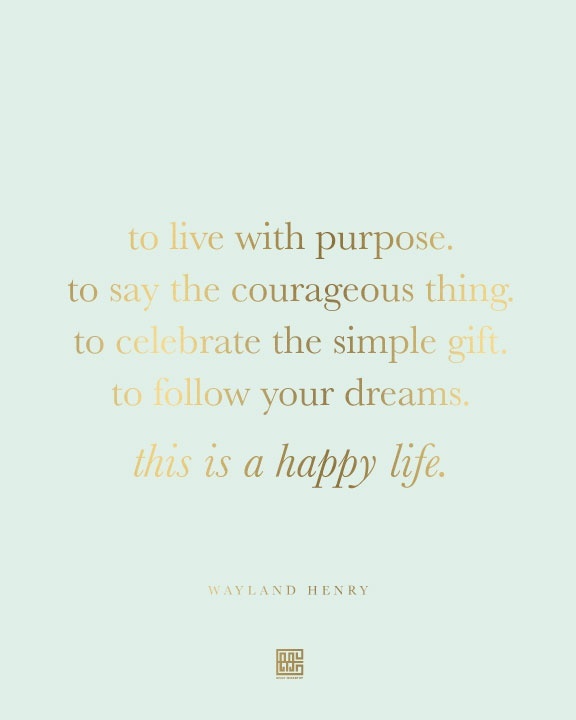 It's wonderful. I'm so excited for all of your continued success to come! yay!!! congratulations! Im about to embark on a re-branding myself and freaking out a bit about all that entails. The site looks amazing-of course anything Elizabeth does is amaze-balls!! This is just fabulous Abby! Elizabeth did a beautiful job and the logo and style fit who you are just perfectly. I wish you the best with the transition and growing your business! Awesome, congratulations! I adore the logo and the site - so chic! So exciting! Abby....beautiful....seriously you and your site are all grownup now:) You made the right choice! CONGRATULATIONS ABBY! so beautiful in here! YAY, Abby! All so lovely! Love it Abby, it looks just beautiful!! The new look is great Abby and I bet it was really scary but in a few days (okay maybe a little longer) you'll breathe a huge sigh of relief that everything went as planned without too many hiccups along the way. High fives girl and looking forward to your next journey here. (Side note: I was going to post on a few of your posts from last week on the old site but I couldn't comment - but I guess that is irrelevant now anyway? Just thought I'd let you know). Love the new window treatments in the cottage project sunroom. 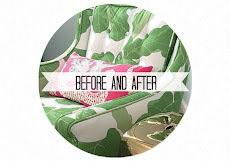 Love your "new home" if I can call your blog a home! Your new site is beautiful!! 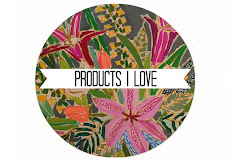 It's gorgeous, Abby - just love the colors and your new logo...fabulous!! I love the look of your new site as well as the new logo and name! Congratulations! Just came across your site through Honey We're Home and am now subscribed! I'm a new blogger and look forward to seeing more of your work. Congratulations! Thanks Lindsay! I'm so glad you like it. Thanks Michelle! "Fresh and Inviting" was exactly what I was striving for. Hugs! Wonderful! Thanks Susan! I'll be checking out your site today! Thanks Danielle! I feel like I've "grown up". 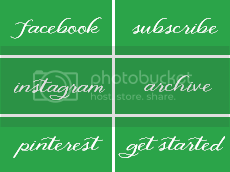 :-) There are a couple pictures from your home on my portfolio page!! Thanks! You're so sweet. I appreciate you taking the time to comment and still following me to my new site. Thanks Mary Ann! I always appreciate your support. Thanks Cathy! Wish I could hug you through the screen. So kind of you to say. Love the new look! Congrats on launching your rebranding! It looks amazing! Thanks Tiffany! I'm so glad you like it! Congrats on the beautiful new site! It seems to evoke your business aesthetic perfectly. Also, I am so thrilled to see you finding such success in this business!